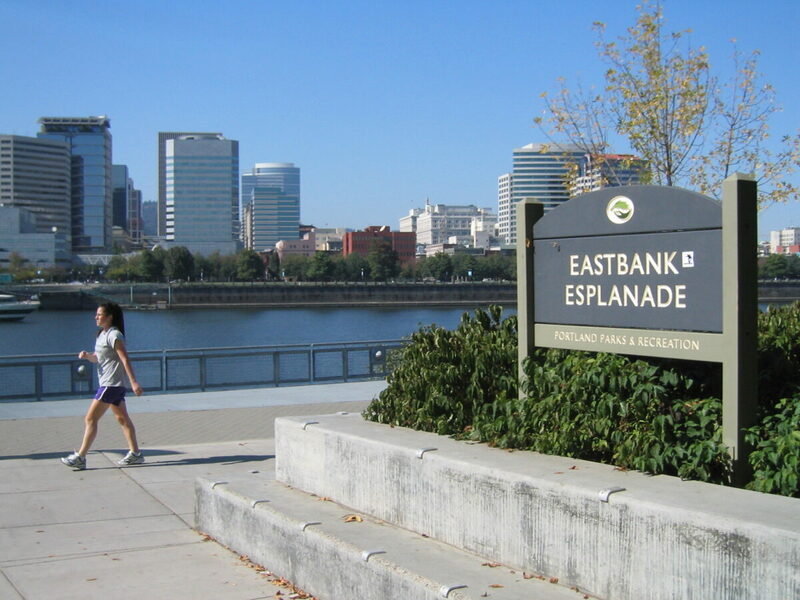 The Eastbank Esplanade, designed by a team led by Carol Mayer-Reed, is an unofficial stop on the ride. 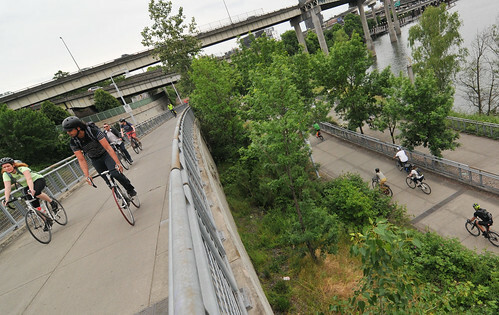 The local chapter of the American Institute of Architects is honoring some of Portland’s urban design gems with a free educational bike ride Saturday that happens to include a trip along one of its most important bikeways. 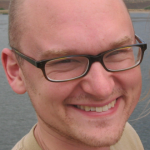 The common link: Female designers are behind all eight stops on the approximately 10-mile tour. 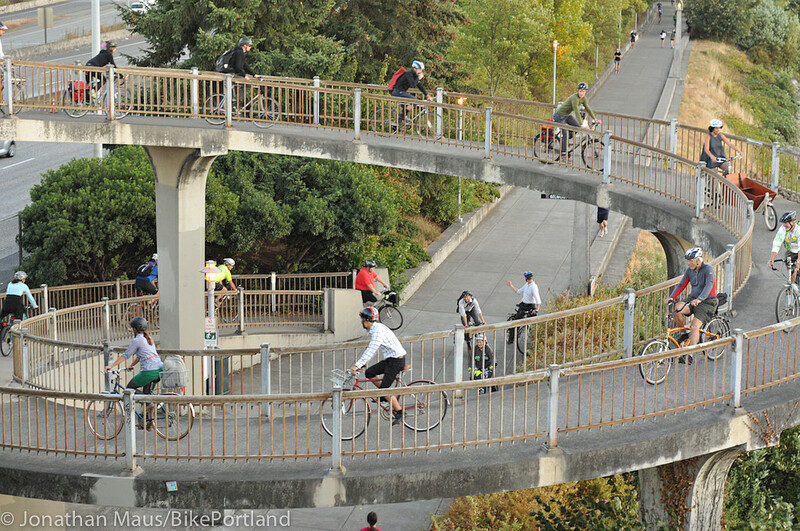 The tour meets at the Portland Aerial Tram Biketown station at 9:30 a.m. this Saturday, Sept. 23, and finishes near the same site around 1 p.m., with lunch to follow. Drawing of new signs coming to the Esplanade near OMSI. 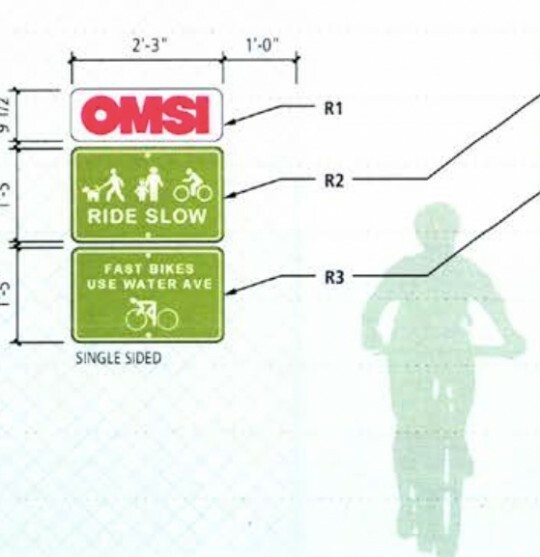 Turns out that managers of Waterfront Park aren’t the only ones who want to keep fast-moving bicycle riders away from their paths. 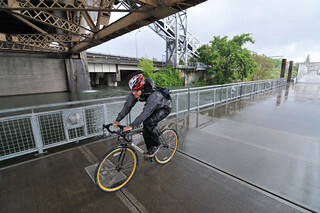 After a year of seismic upgrade work to the firehouse just north of the Hawthorne Bridge’s east landing, Portland’s Eastbank Esplanade is fully open once again. 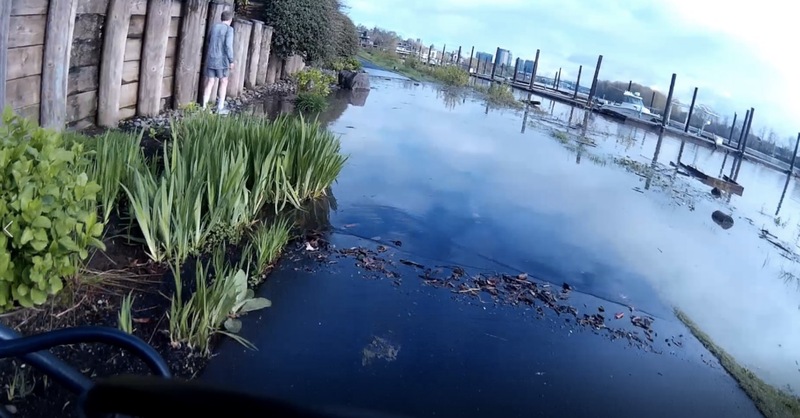 Though the detour was less than a city block, it’s been a long construction period for the ring that’s sometimes referred to, along with Waterfront Park, as Portland’s “inner loop.” Just south of the Hawthorne, the Esplanade was also closed near OMSI for much of the last year as part of TriMet’s work on the new Tilikum Crossing bridge. 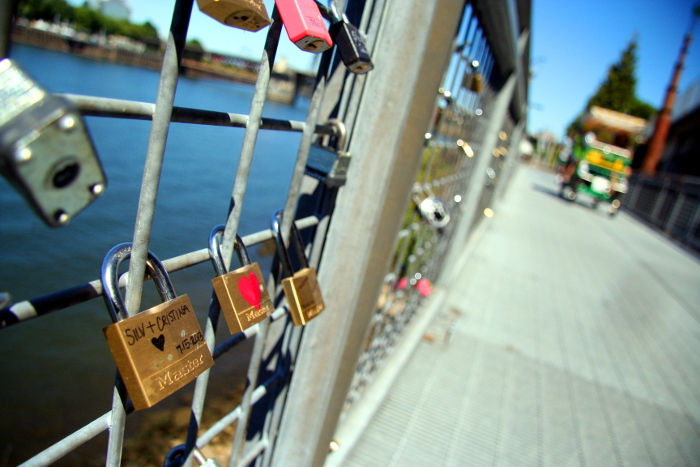 People have spontaneously chosen the Eastbank Esplanade’s grated bridge as a place to commemorate love.